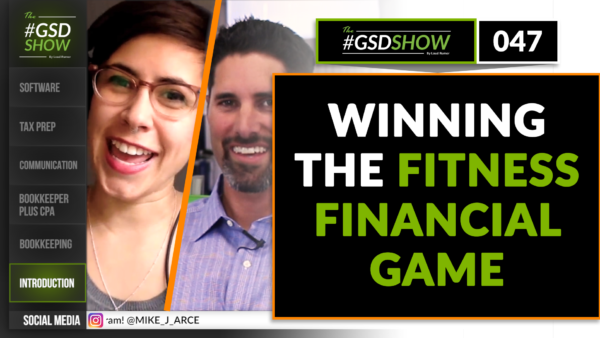 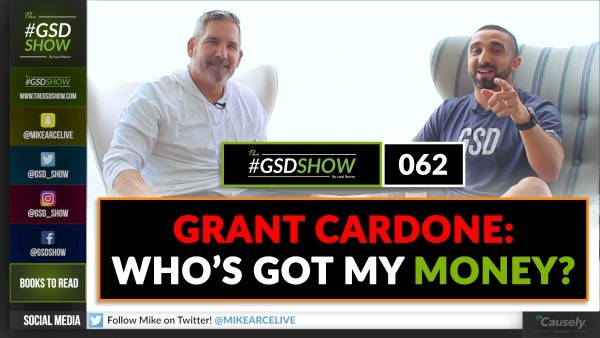 Episode 062: Who’s Got My Money? 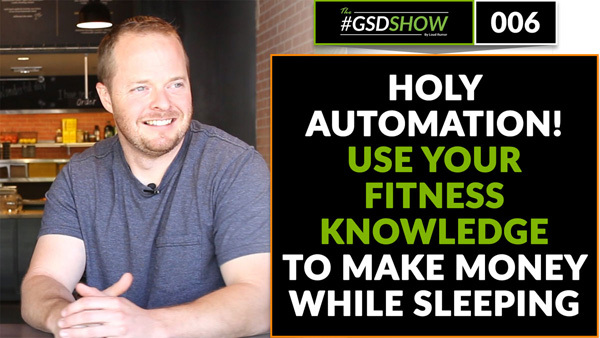 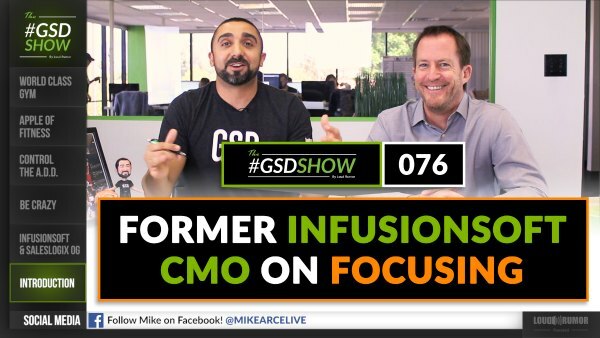 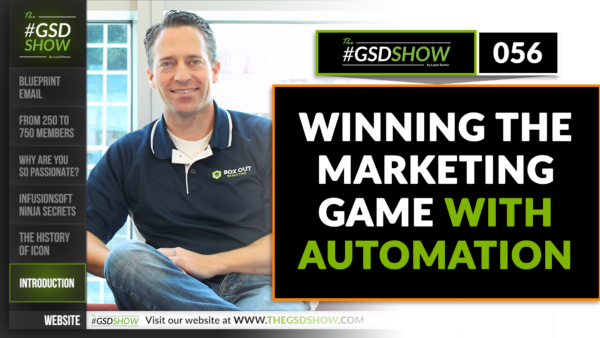 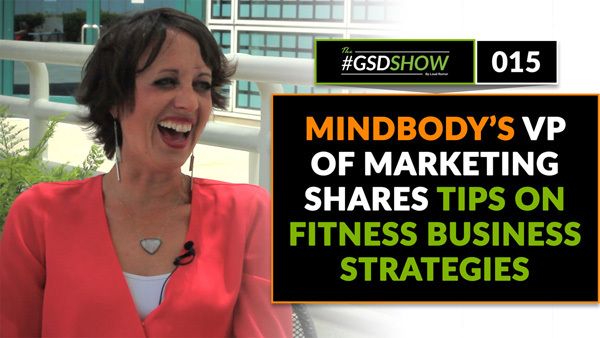 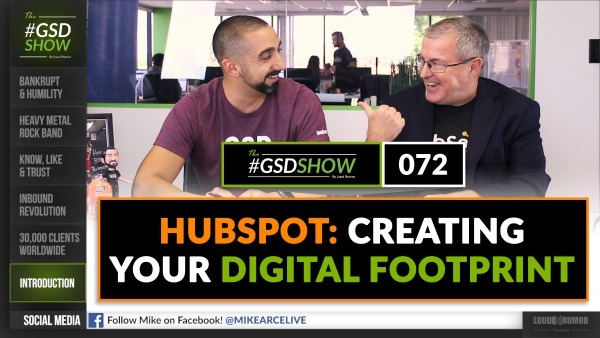 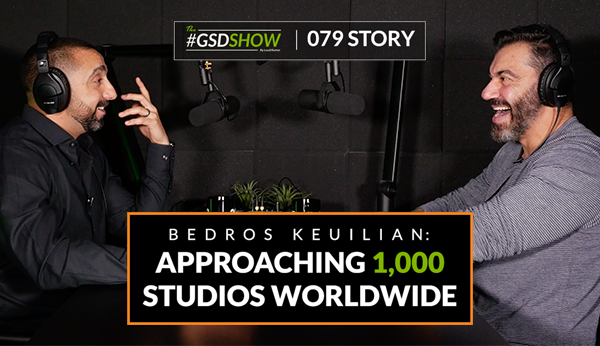 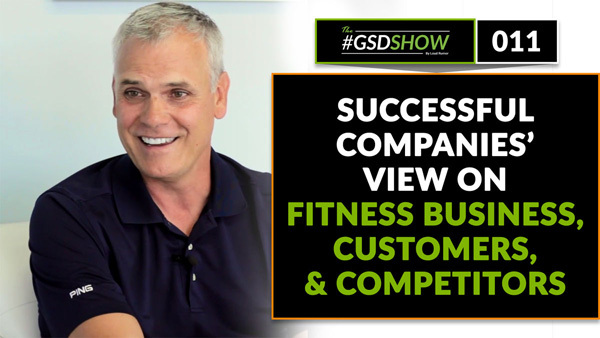 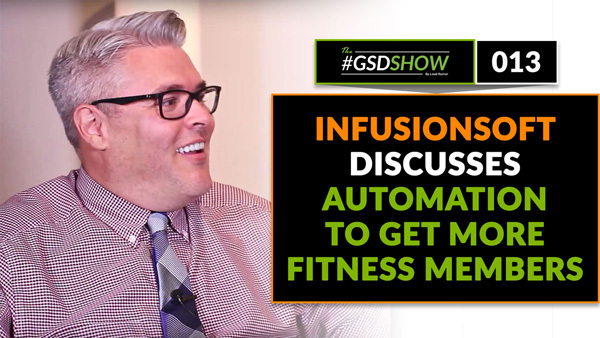 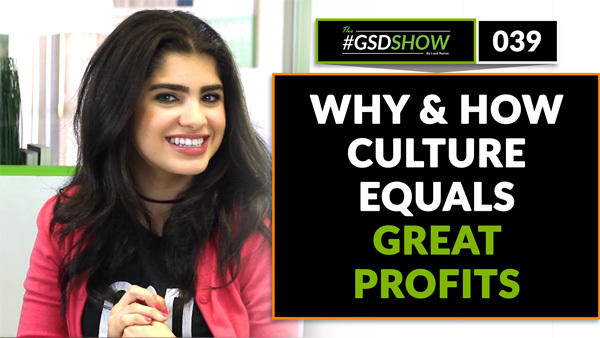 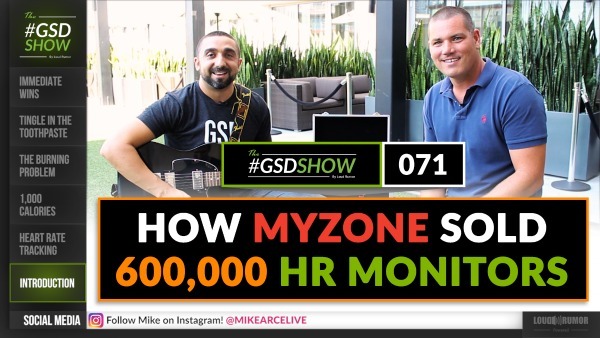 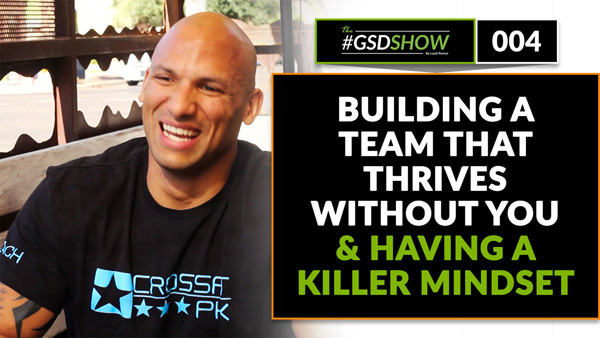 In this episode, we learn how MINDBODY became one of the top fitness management software programs in the world. 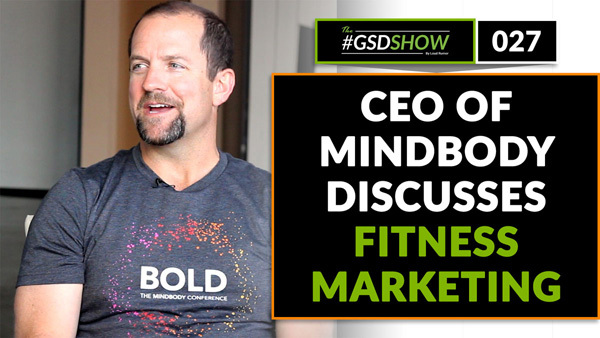 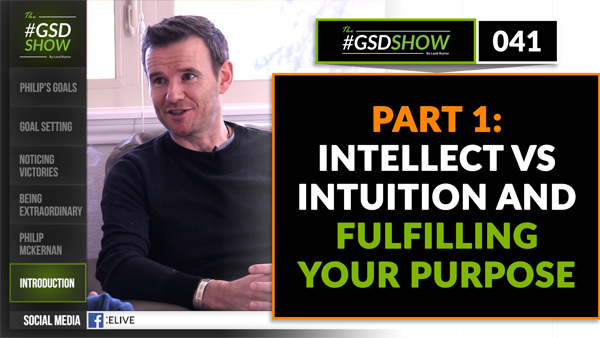 Our guest is Rick Stollmeyer, the CEO of MINDBODY. 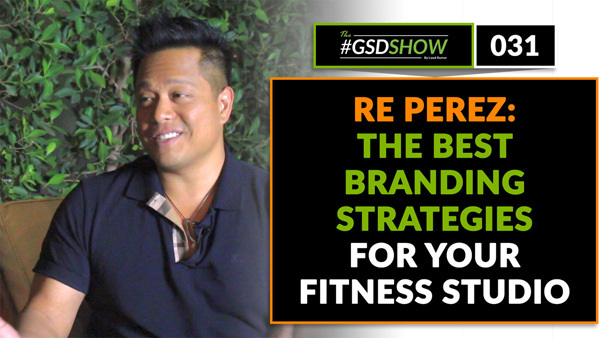 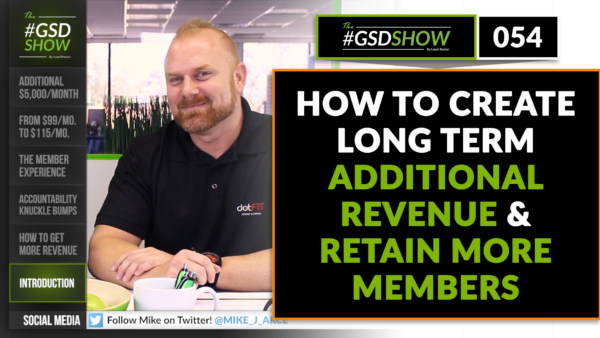 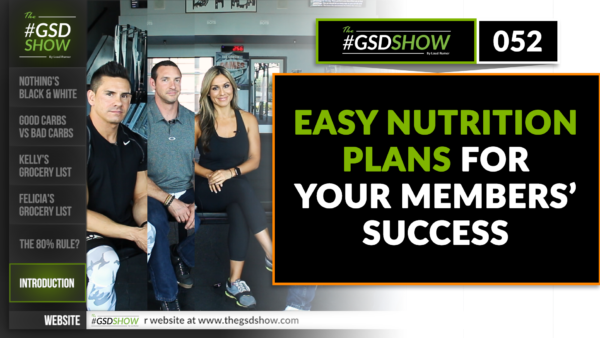 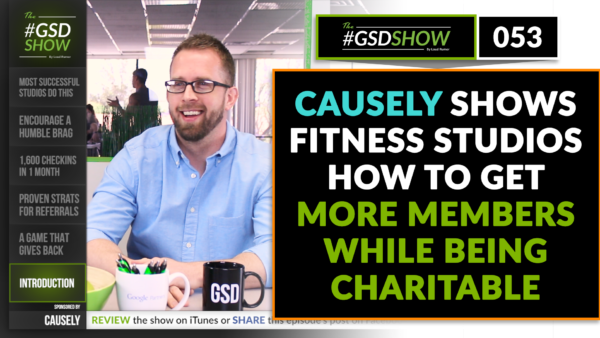 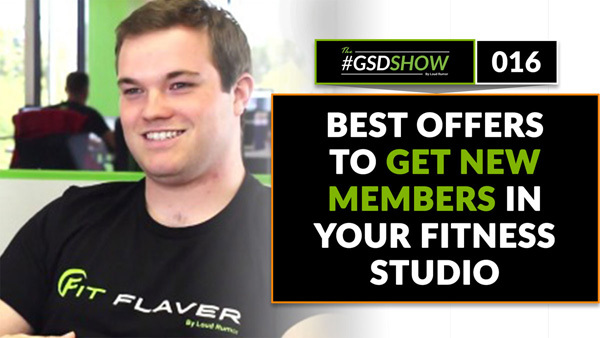 In this episode, we learn how to get members into your fitness studio, get them engaged, and keep them coming back. 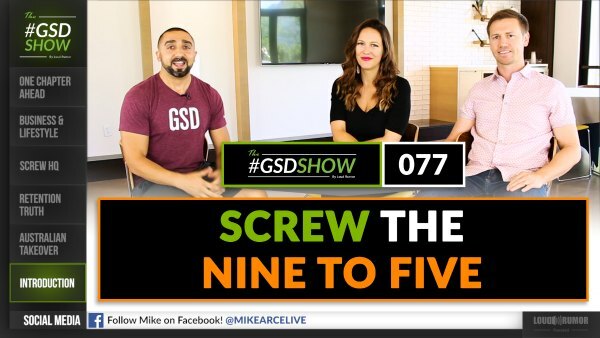 Our guest is Liberty Harper. 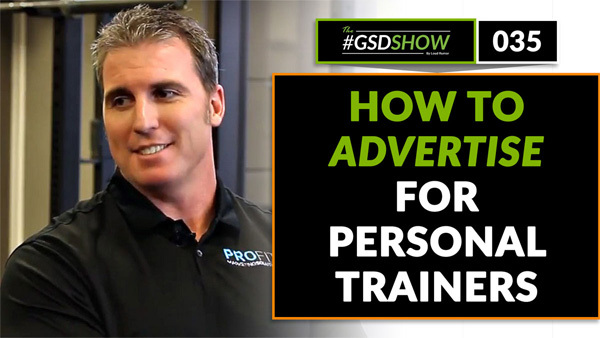 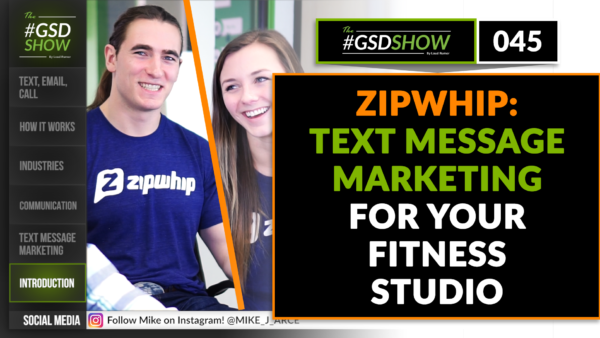 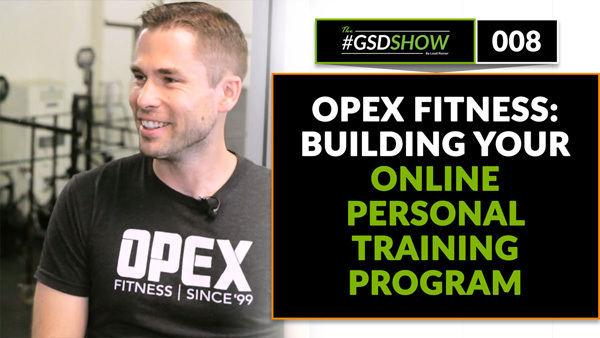 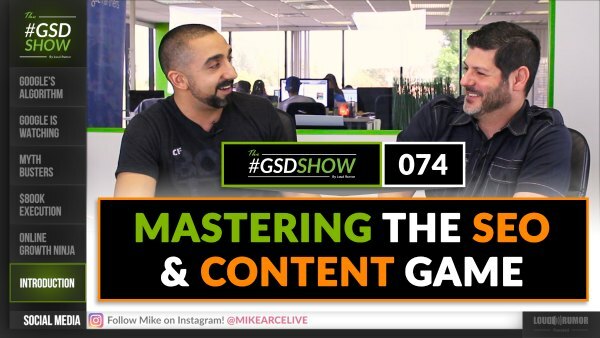 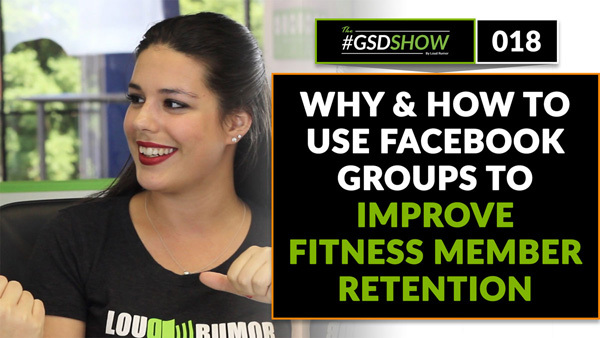 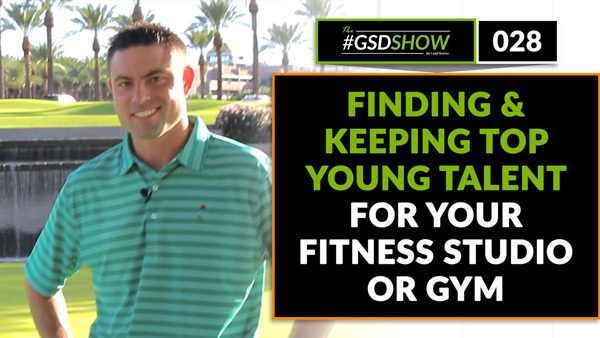 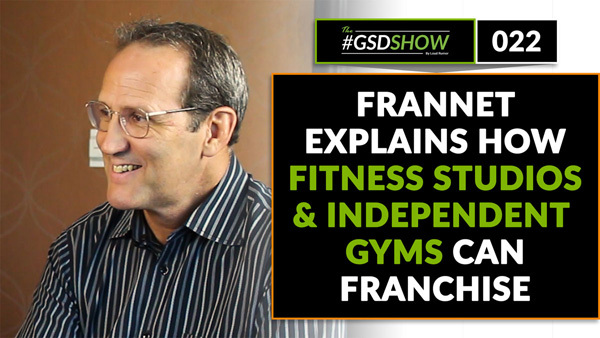 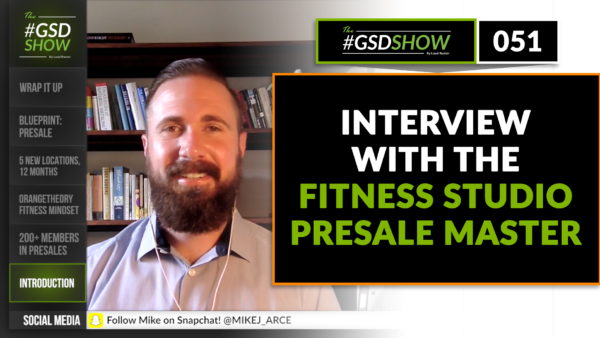 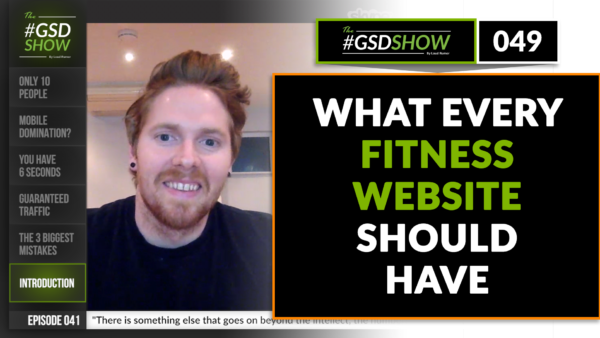 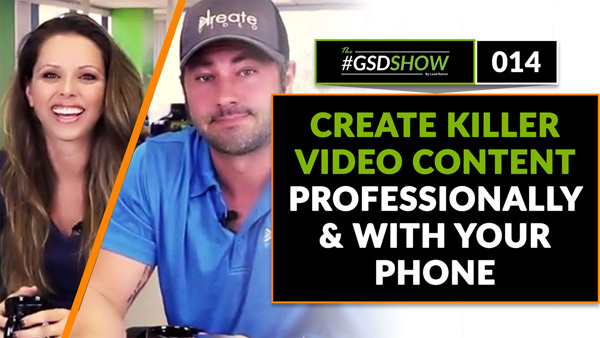 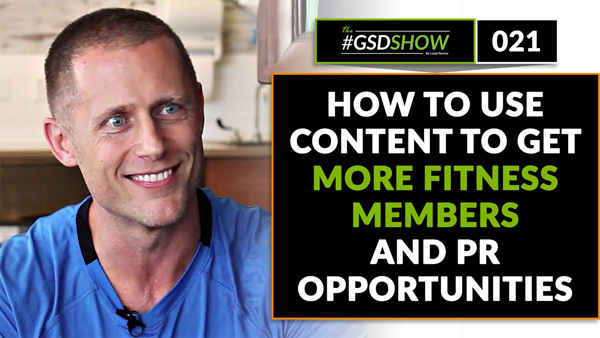 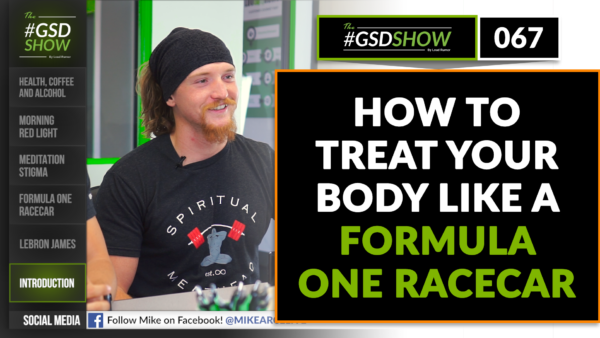 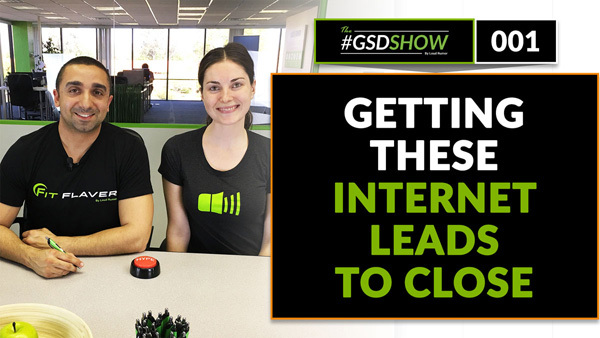 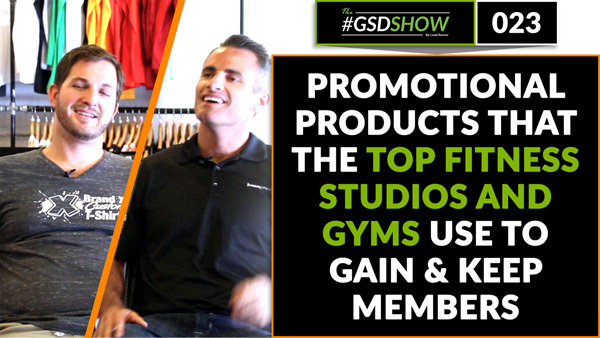 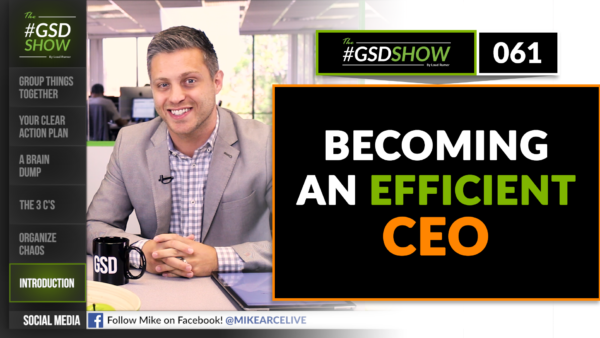 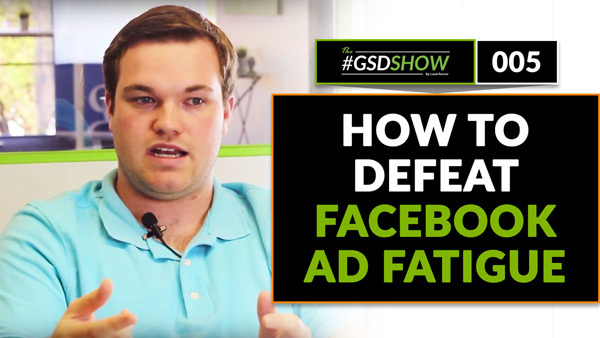 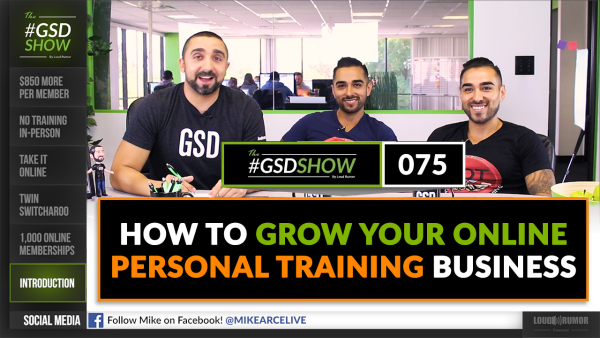 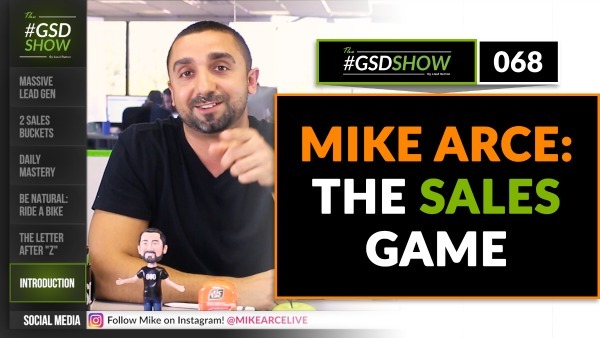 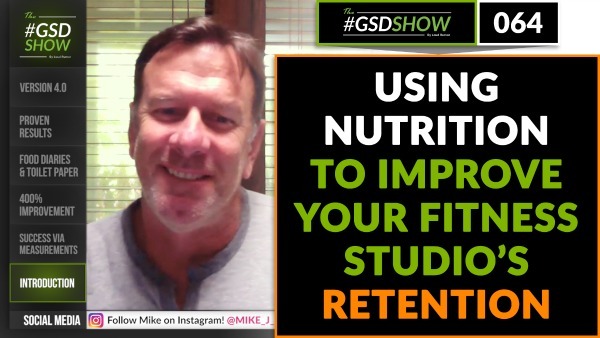 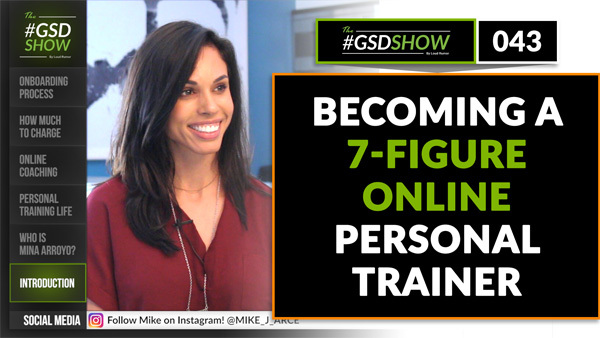 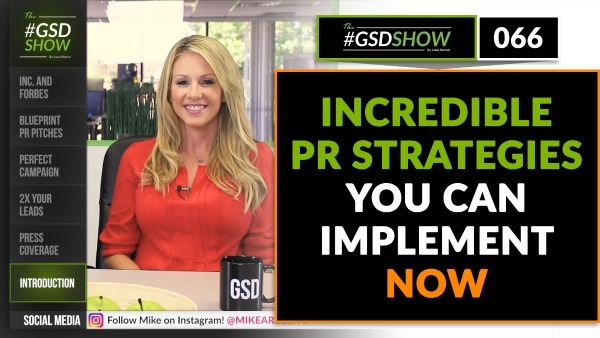 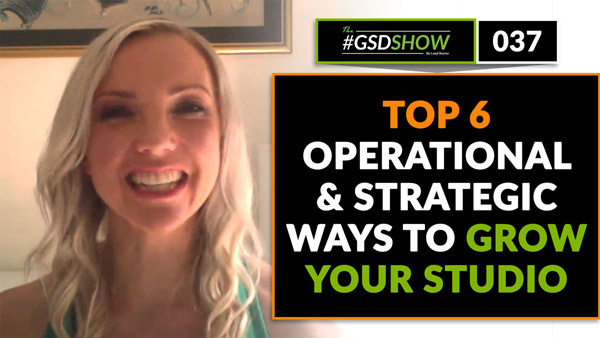 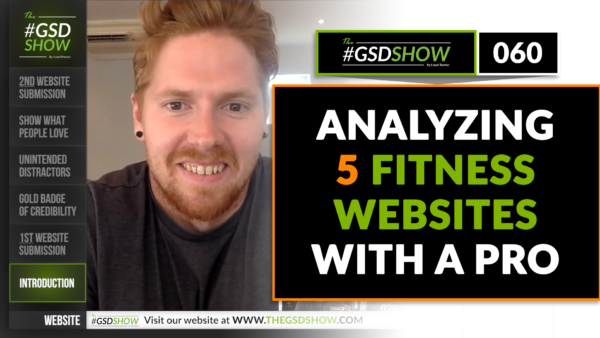 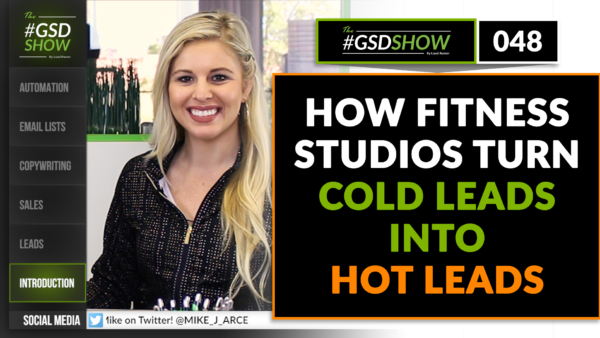 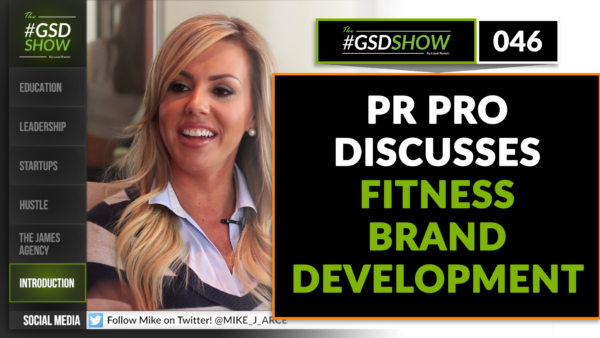 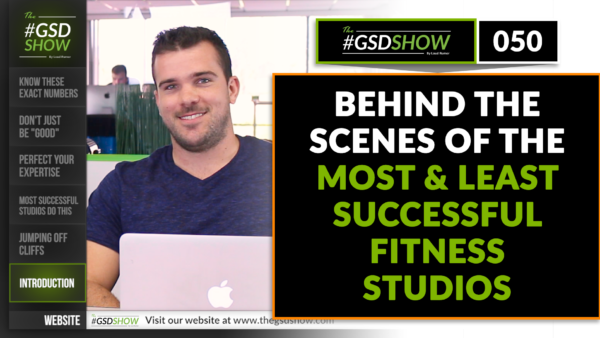 In this episode, we learn how to use live video to create familiarity between your fitness studio and potential members. 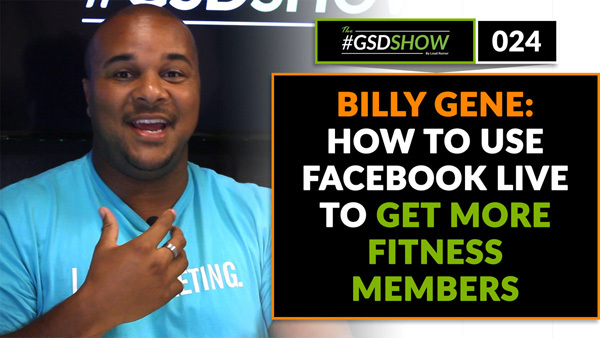 Our guest is Billy Gene Shaw. 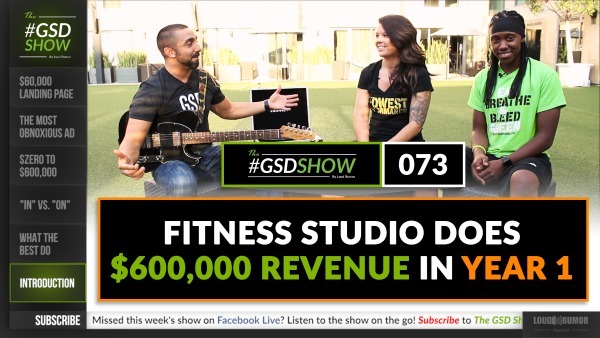 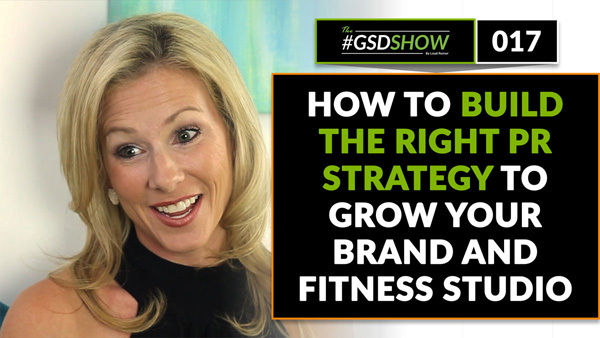 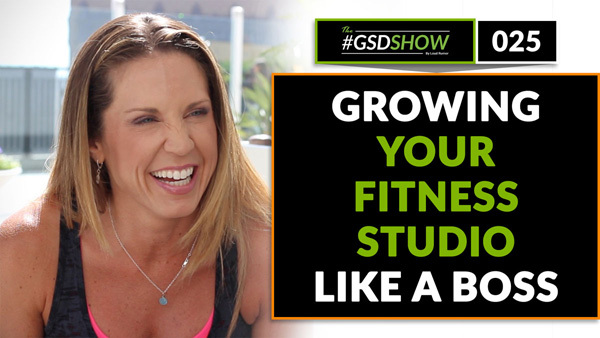 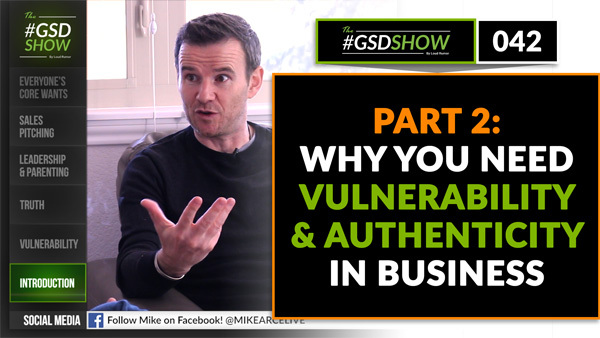 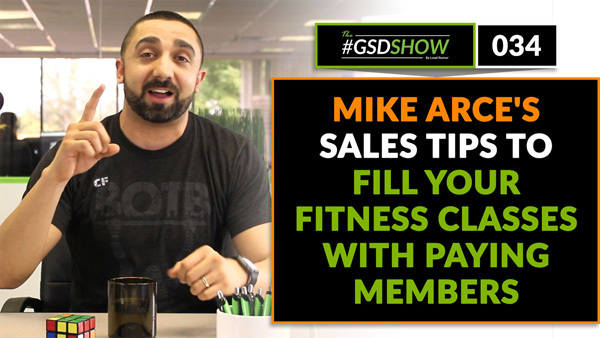 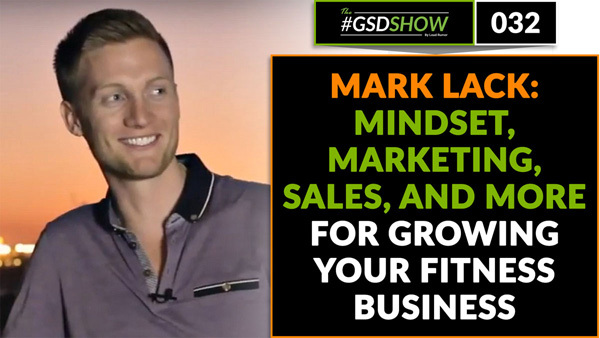 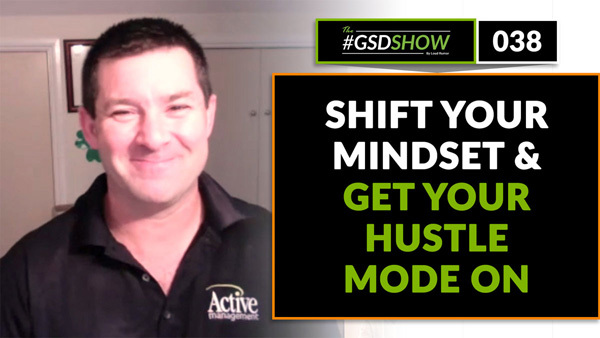 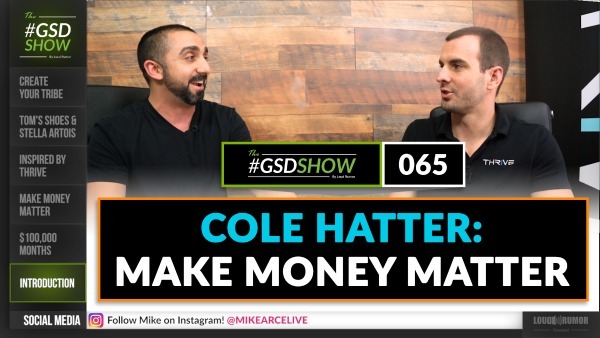 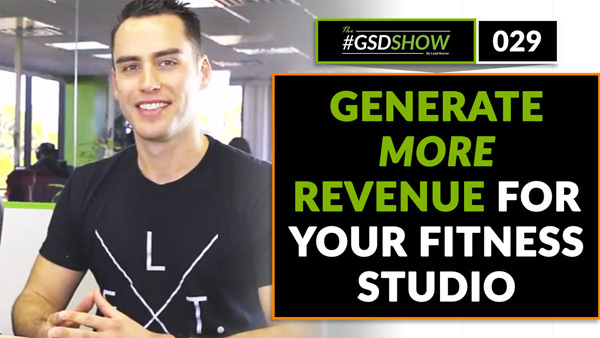 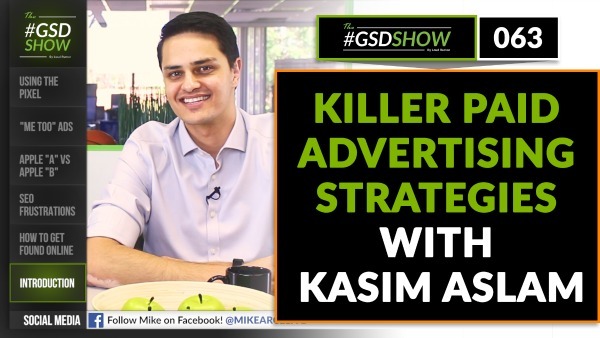 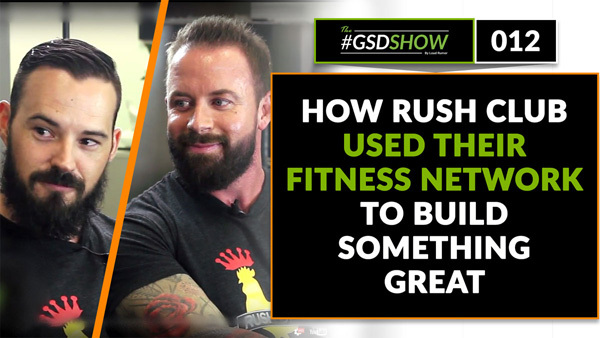 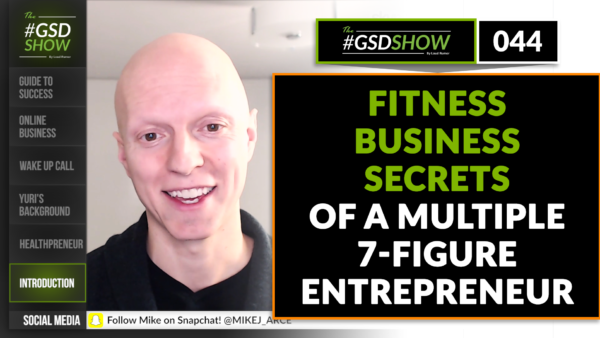 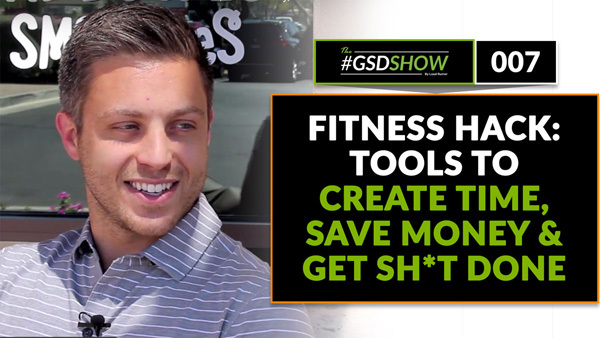 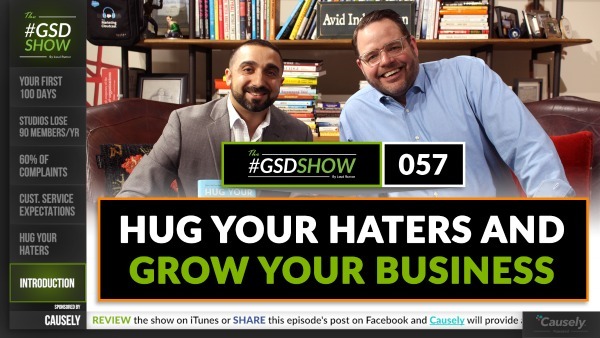 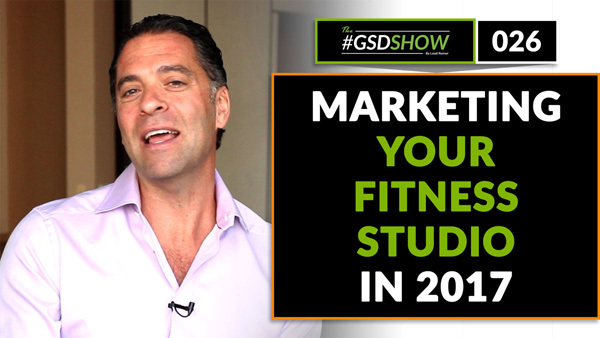 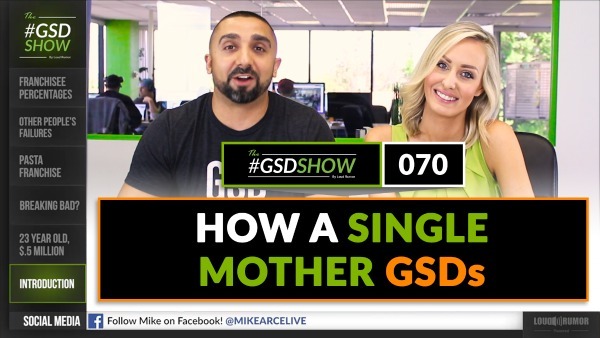 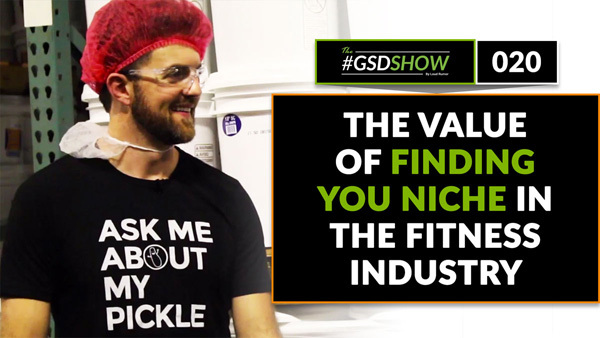 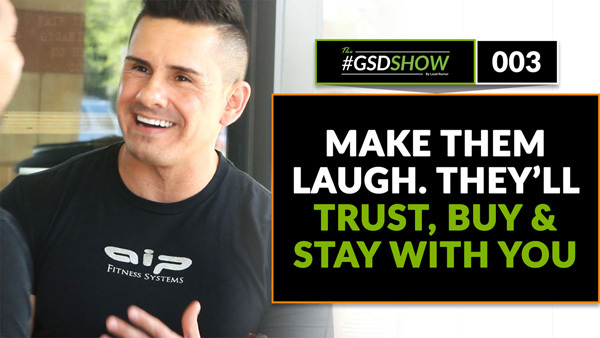 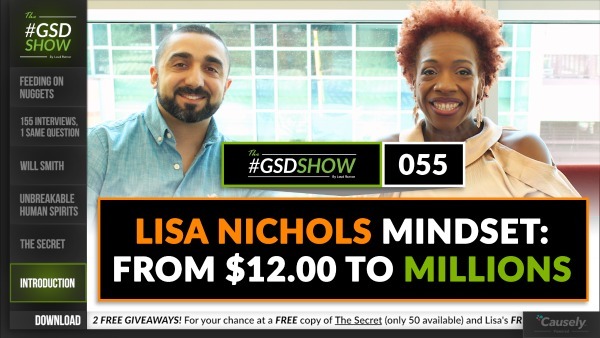 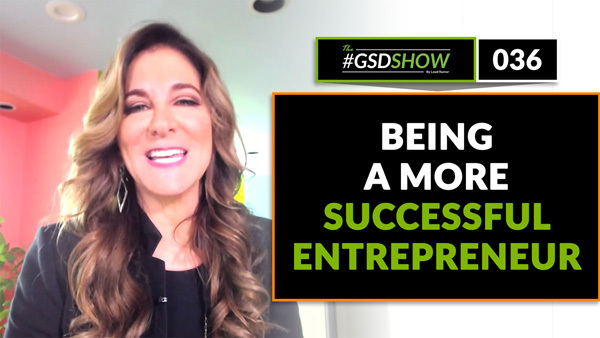 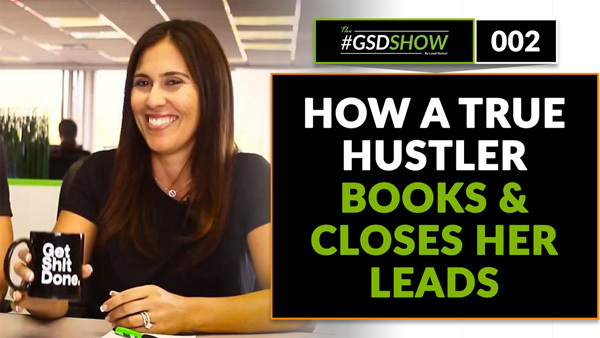 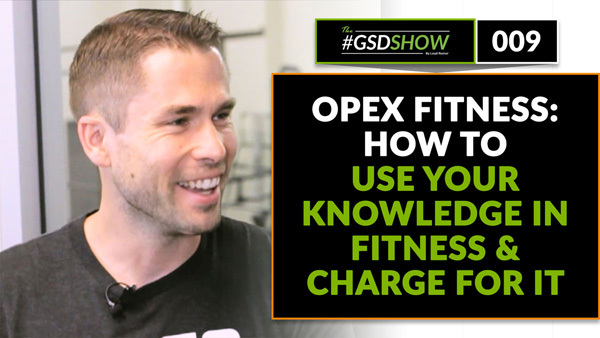 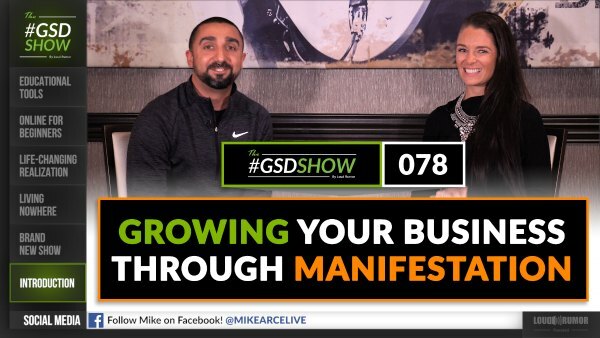 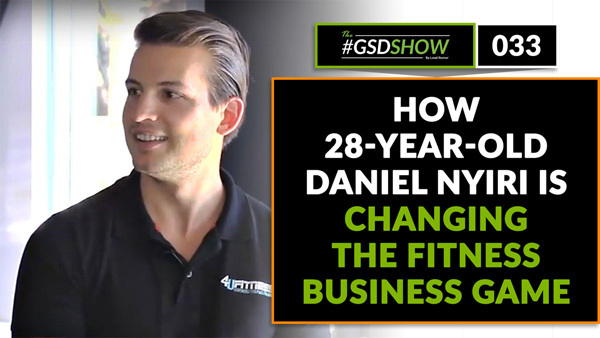 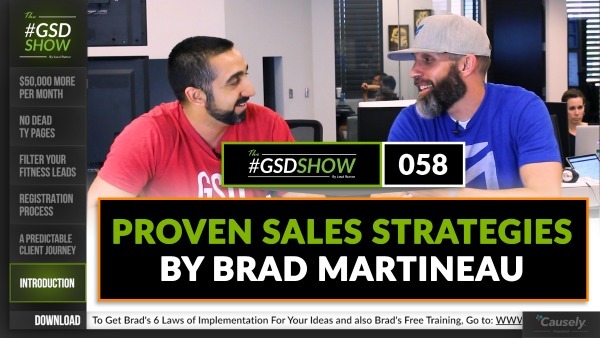 In this episode, we learn how finding your niche within the fitness industry can not only help you get more customers, but allow you to charge more as well. 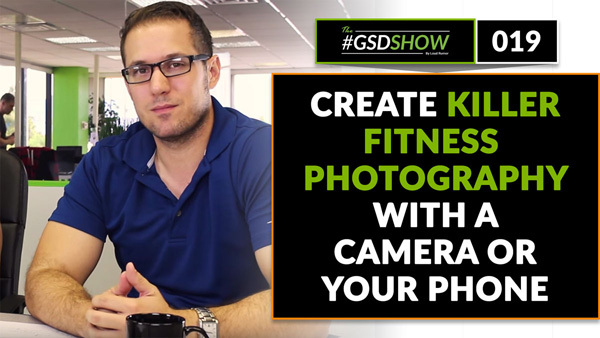 In this episode we learn the tricks to getting an amazing photo for your fitness studio, no matter what camera you choose. 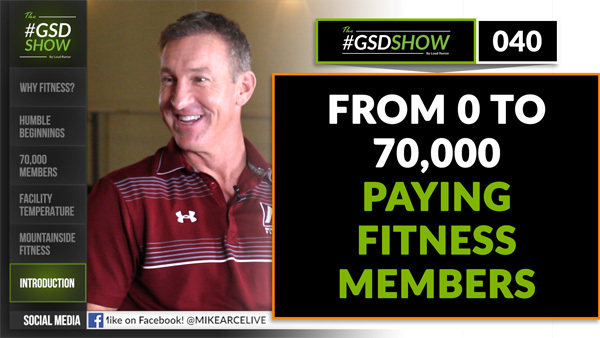 Our guest is James Patrick.